I have been watching Ushio to Tora for the span of it airing in Japan, I’ve mentioned it a few times here and there, even recommended it. I think this is one of a few select anime’s these past seasons which I have really fallen in love with. I’d like to write a little review showing my appreciation for this great anime. So with the anime Ushio to Tora, we follow Ushio and Tora who are two characters from the very first episode. Ushio is a high school kid who discovers that there is a yokai (beast/monster/demon) in his basement in one of his houses his family owns. He discovers a large animalistic demon who is pinned down by a large spear. They both have lots of friction together at first, they can’t get together and work things out as Tora wants to eat Ushio but Ushio has the spear (called the Beast Spear) which can hurt and kill Tora. Throughout the whole two seasons, they face a common enemy called Hakumen no Mono who currently resides within the side of Japan, where it’s release will mean Japan will be flood. The reason why I’m somewhat hyping this series up is the fact that whatever the episode, or show concentrates on, it does a fantastic job of it. All the main and supporting characters that appear throughout the season are all actively involved in the overall story in some way, even if it’s little, it can turn out to be something very important. The story itself clearly hides a few things here and there, but the best thing about them is that it reveals it to us at the best possible times. 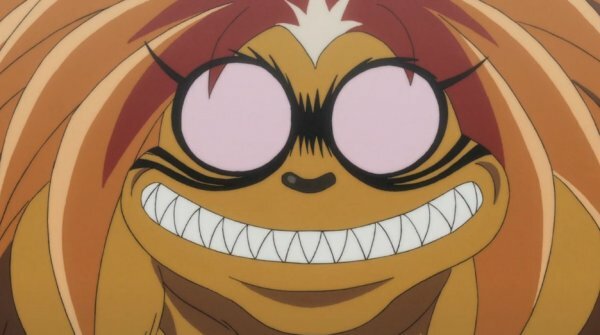 The story has a bunch of emotions which is clearly shown during both seasons, from the kind and comedic episodes to the hope and despair that Ushio and Tora face. 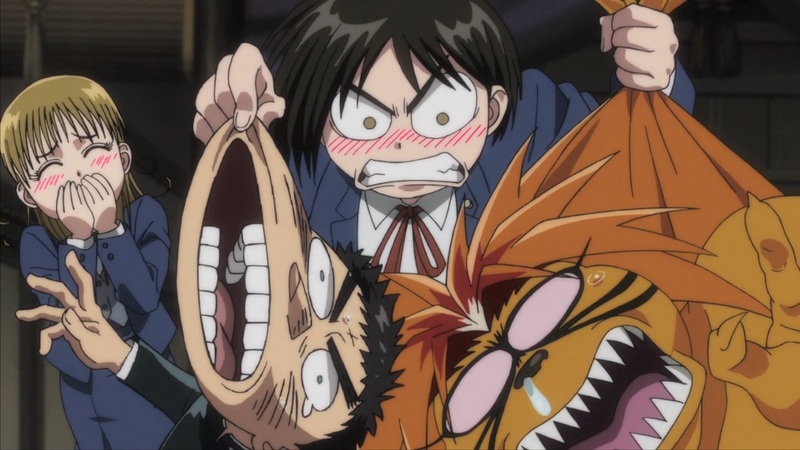 Ushio and Tora are fantastic together! Tora wants to eat Ushio, but Ushio always seems to have something over Tora which stops him. And every time he mentions it, it brings a smile to my face. It’s as though Tora will always be by his side no matter what. 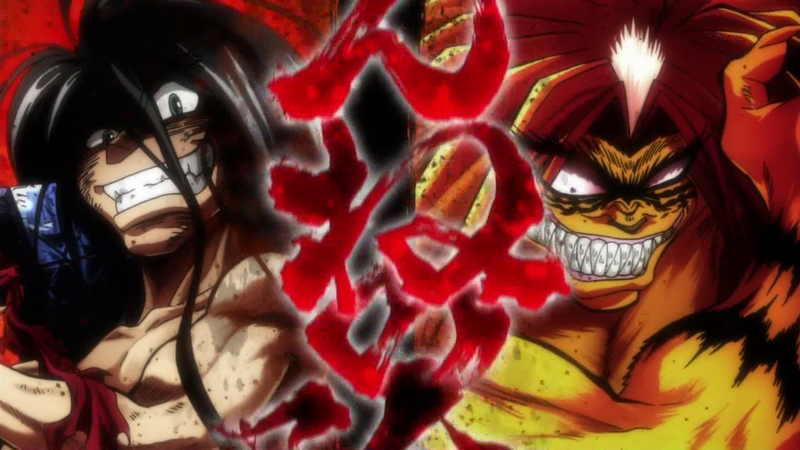 All new and old characters that Ushio and Tora met all had their own story which were covered very well. This again relates to how they all come back again and again to support the overall story. Some amazing characters were covered here, one of the best things about them is that Ushio and Tora have a great relationship. Both have their ups and downs, and every moment is delightful. The heroes are great, but the villain, also known as Hakumen no Mono, is even better. Hakumen’s story was definitely surprising, as they seem like they are evil for the sake of it. On top of which, Hakumen made everyone feel like they had no chance of winning against them due to their sheer strength. The animation was great too. Ushio to Tora wasn’t the first time it has aired, as it did so back in 1992. From then, it seems like the new character designs are pretty good. The animation does a fantastic job of showing all the goofy moments from the serious ones during the duration of the time. The music, soundtrack and sounds used were also amazing, the voice actor for Hakumen did a fantastic job. I personally enjoyed watching this anime more than I did compared to others. The way the show ended purposed potential further seasons, although it plastered a clear “END”. I’d love to see more of the show, to see any new and amazing adventures they may face. So, have you been watching this series? I personally have been waiting a couple of weeks so I could batch watch them. What do you think about the series if you’ve been watching it. Go ahead and comment below telling me what your thoughts are. I was really hoping you liked this anime also. I’ve watched a lot of anime and I want to put this in my top ten but at worst it’s in my top twenty. I loved the action and as you mentioned it is drawn very well. They manage to pull on the heart strings and keep you what’s the story. 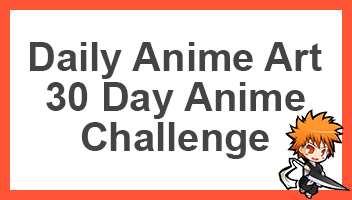 I have recommended this to all my anime watching friends and those that have watched it have not been disappointed. Great review of a very good anime! Indeed a great anime, easily one of my top 10! They played with emotions very well, I loved how at each fight, Ushio always depended on Tora, and vice versa. Awesome, just awesome! I started this series and was really enjoying it but then took a break. I am planning to finish it at some point because it was interesting and fun.